Our 2019 World Cup of Cricket packages are fully customizable so you can see the event the way you want. Follow your team through the tournament, or go for the thrilling final; whatever your ultimate World Cup of Cricket itinerary looks like, we can help make it happen. In addition to some of the best cricket in the world, your World Cup experience can also include some of London’s finest accommodations, Michelin-starred dining, the hottest West End shows, memorable tours and a long list of other extras including our personal concierge service. We’d love to be your host at cricket’s biggest event. With 25 years of experience behind us, Roadtrips is the leader in international sporting events. We invite you to take advantage of our experience and knowledge so you can relax and focus on enjoying this extraordinary tournament, knowing you’ll be completely taken care of. Our bespoke 2019 World Cup of Cricket packages will be based in one of the most exciting cities in the world. 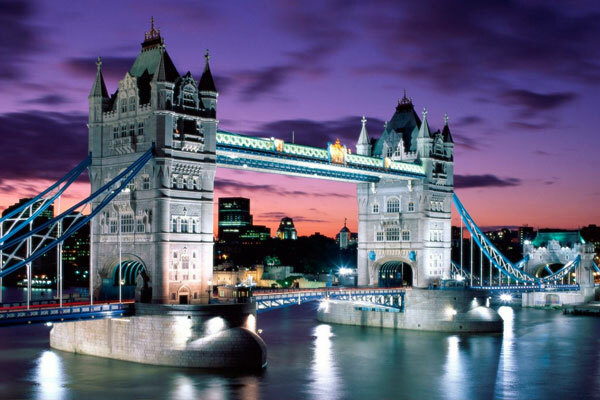 London truly has it all and there are plenty of reasons it appears on so many bucket lists. Regardless of what type of traveller you are, you’ll find incredible accommodations, memorable dining experiences, unbeatable entertainment, and of course, some of the most passionate sports fans anywhere. It’s always a great time to visit London but for cricket fans, there’ll be no better time than during the World Cup of Cricket in 2019. 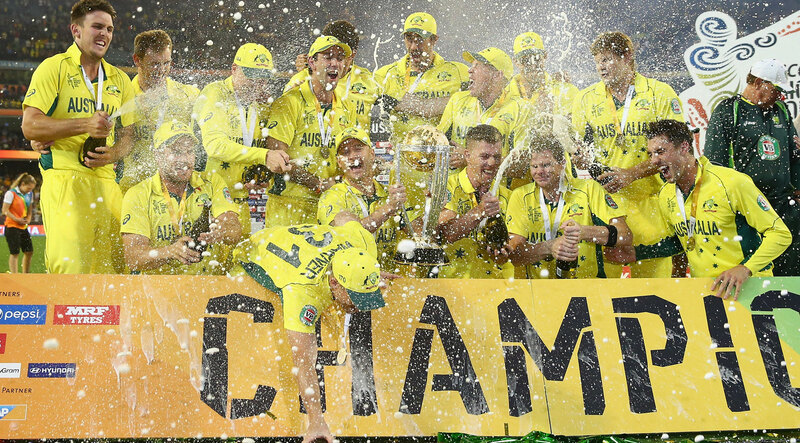 The World Cup of Cricket is the biggest and most prestigious event in cricket. Held only once every 4 years, 2019 is the perfect year to plan your experience. To get started planning your 2019 World Cup of Cricket experience, contact one of our sports travel specialists at 1-800-465-1765 or by submitting a custom trip quote request. Have recommended Roadtrips to friends and business acquaintances as the “go to” company for the Olympics! Roadtrips is in no way associated with the ICC or host organisers England & Wales 2019. The official 2019 ICC Cricket World Cup tickets site is https://tickets.cricketworldcup.com/.